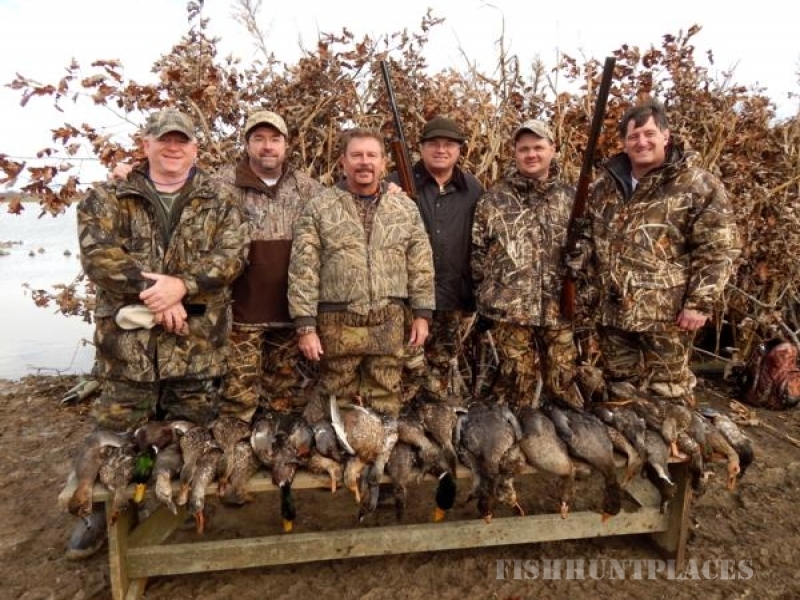 The Ducks-n-Dogs Hunt Club and Guide Service features fully guided Arkansas duck hunts. 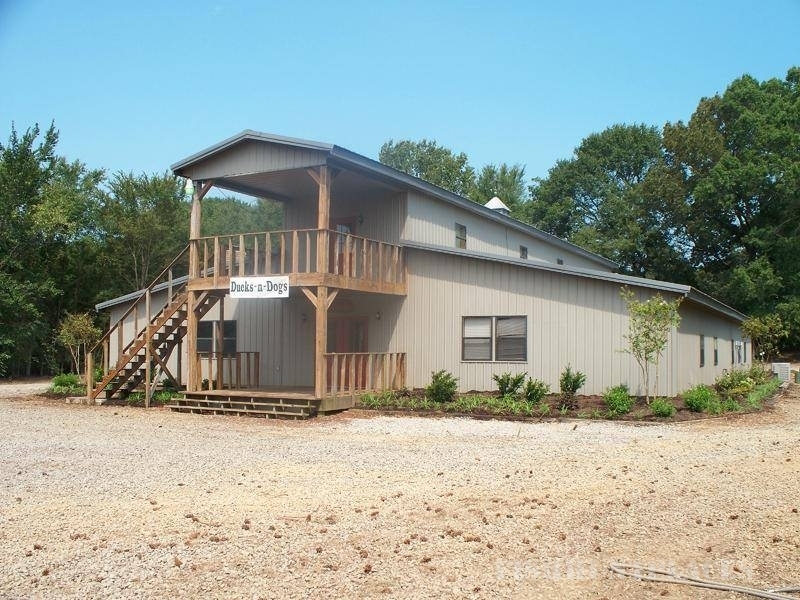 Situated within the Stuttgart Arkansas rice fields, our duck hunting lodge offers the perfect combination of great duck hunting and comfortable accomodations. The duck hunting lodge, located in St. Charles Arkansas adjacent to the White River Refuge, is in the heart of Arkansas duck hunting paradise. 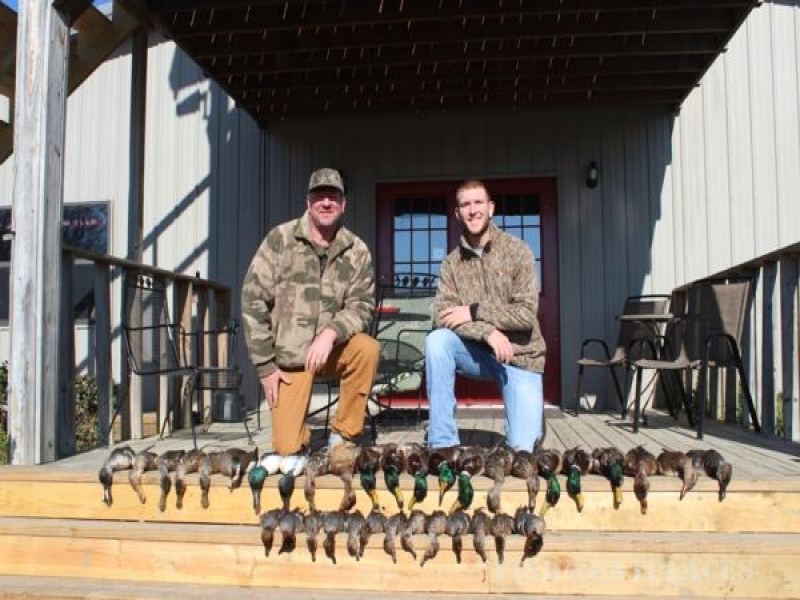 Sometimes referred to Arkansas's Magic Duck Hunting Triangle, where the White River, Arkansas River and Mississippi River meet, this Arkansas Duck Hunting Lodge is a duck hunter’s dream location for hunting Arkansas ducks and waterfowl. We breed and train championship Labrador Retriever gun dogs. Ducks-n-Dogs maintain multiple fields over a 35 mile area to create one of the finest Arkansas Duck Hunting locations! 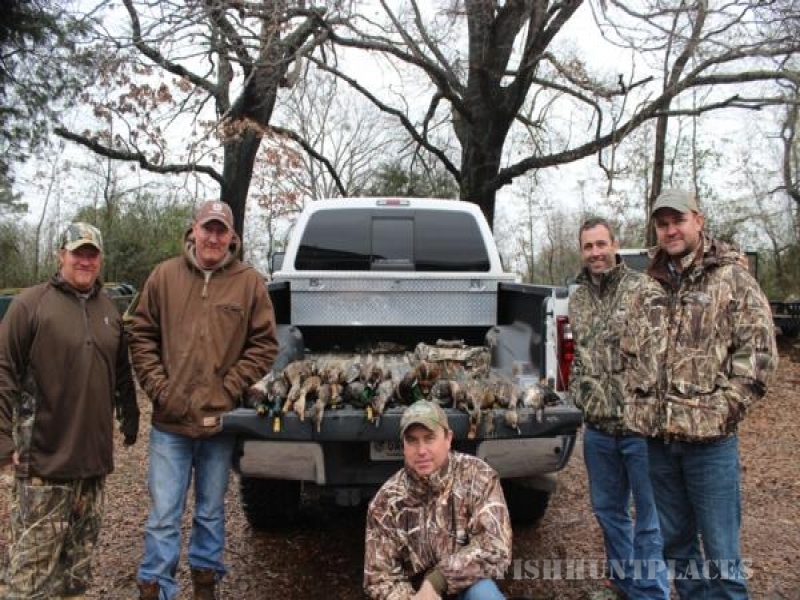 The hunting operations are situated in the Arkansas, White River area. 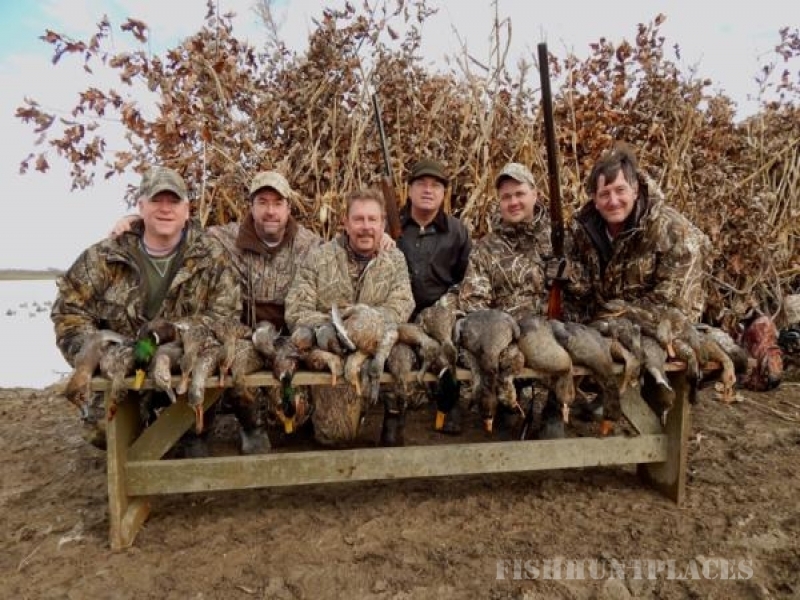 Our guide staff is comprised of local residents who, over a lifetime of duck hunting, have gained an intimate knowledge of the birds and the duck hunting habitat. The combination of opportunities afforded by our many locations, and our unparallelled experience, promise you a hunt of a lifetime. 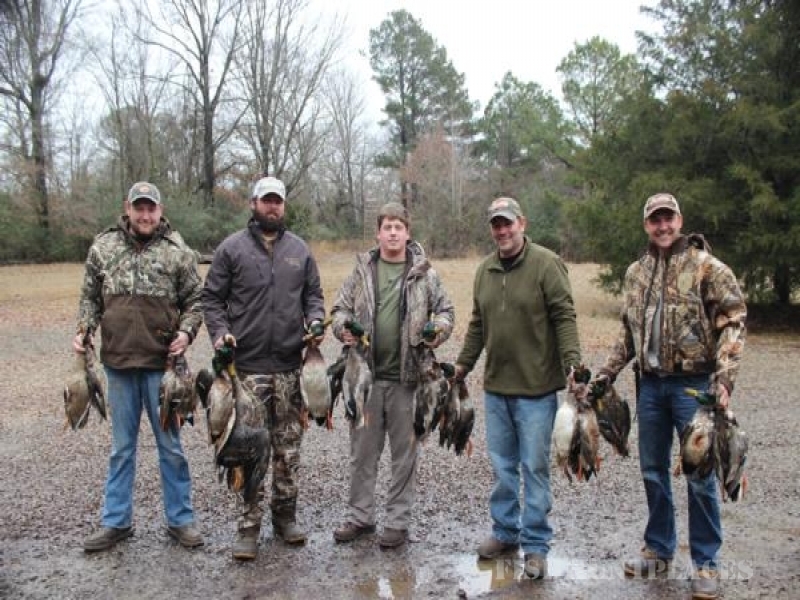 Duck Hunting: Be it a rice field, flooded timber (when conditions permit), cypress pond, or a secret honey-hole our guides will employ a lifetime of guiding and hunting knowledge to create the Best Duck Hunting experience in Arkansas. With a variety of waterfowl hunting opportunities you will be shooting ducks and geese, supported by our highly trained duck hunting dogs. 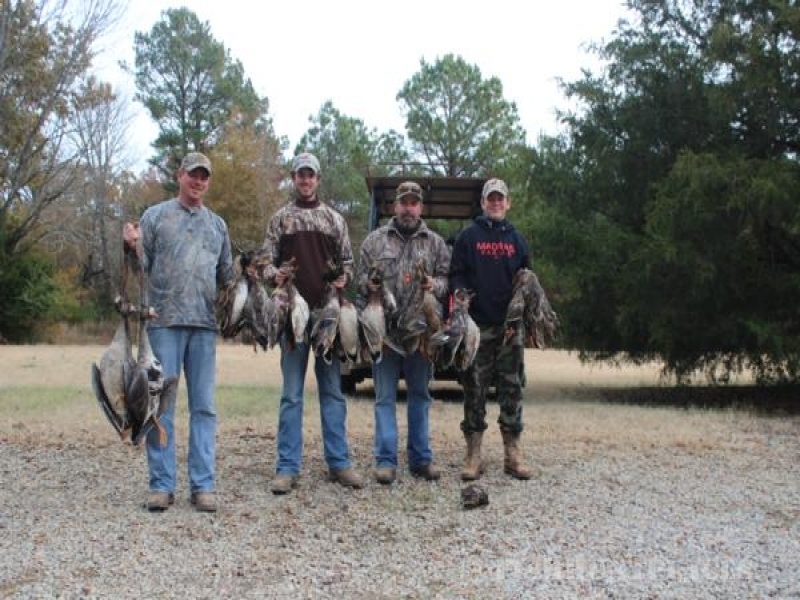 The duck hunts at Ducks-n-Dogs offer opportunities at a variety of Arkansas duck species. From the distinctive green head mallards to pass shooting at the speedy teal, you will see a wide array of ducks and enjoy many different shooting opportunities. 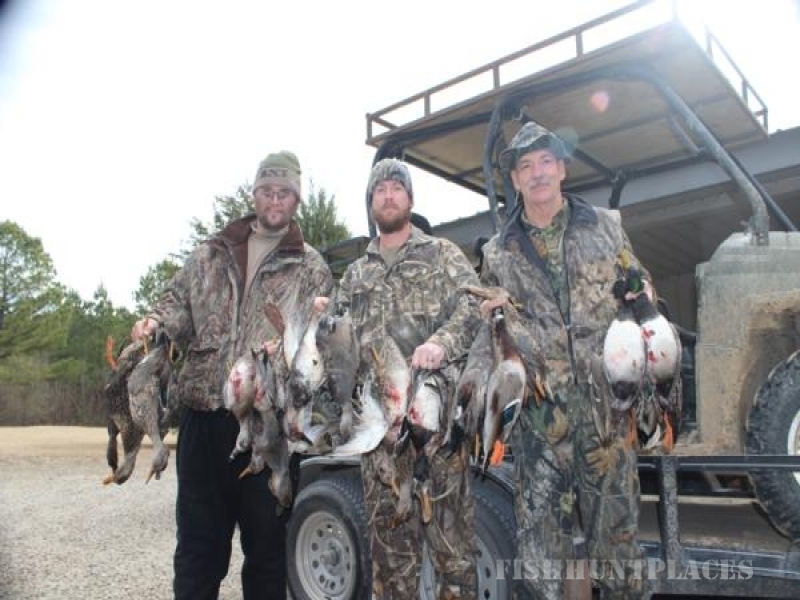 Red heads, widgeon, wood ducks, black ducks, gadwalls and pintails can all be found in this area and our guides are expert in calling and setting you up in the perfect blind locations for the best duck hunts in Arkansas.